Whether entering into a commercial or residential real estate lease agreement, the decision is not one that should be made lightly. For commercial leases in particular, the guidance of a knowledgeable Florida real estate lawyer is invaluable, as signing off on unfavorable conditions in this instance could threaten one’s livelihood. For those whose companies are approaching this crossroads, our team stresses the importance of seeking legal counsel before making a binding agreement. While there are countless advantages to getting a professional’s insight before signing any sort of legal document, there are five key benefits to having an attorney negotiate a business lease. Ensuring accuracy: Unless one’s business revolves around commercial real estate law, the chances that he or she will know what to look for with the extensive leasing document are slim. Lawyers who specialize in real estate law will be able scan these documents for any errors that could prove to be costly in the long run. Avoiding excessive common area maintenance fees (CAMs): One of the most commonly overlooked aspect of a lease are CAMS, which cover the cost of landscaping, security, and any other fees that apply to all tenants. It is not uncommon for landlords to apply the fee in accordance with rented square footage, rather than rentable square footage. If this is the case, a business owner may be hit with added fees if other tenants move out of the building. Planning for long-term issues: An experienced attorney can help companies forecast potential problems that may arise in the future, adding in clauses to the lease to prevent them from occurring. For instance, a clause can be added mandating that the landlord not rent space in the building to the company’s competition or a tenant which could otherwise negatively impact the business if located within close proximity. Spotting unfavorable clauses: Similarly, some clauses will likely be drafted in favor of the landlord, as he or she will be the one drafting the lease. One of these could come in the form of a “personal guarantee,” which forfeits a business’s protection from lawsuits which would threaten personal assets. An attorney who is experienced with commercial leases can identify these problem areas and make sure they are revised or removed. Third-party communication: One of the most significant advantages to working with an attorney for business owners is not having to partake in negotiations. Not only does this take unnecessary effort and stress off one’s plate, it also makes negotiations far more effective since added expertise is supporting the business’s interests. 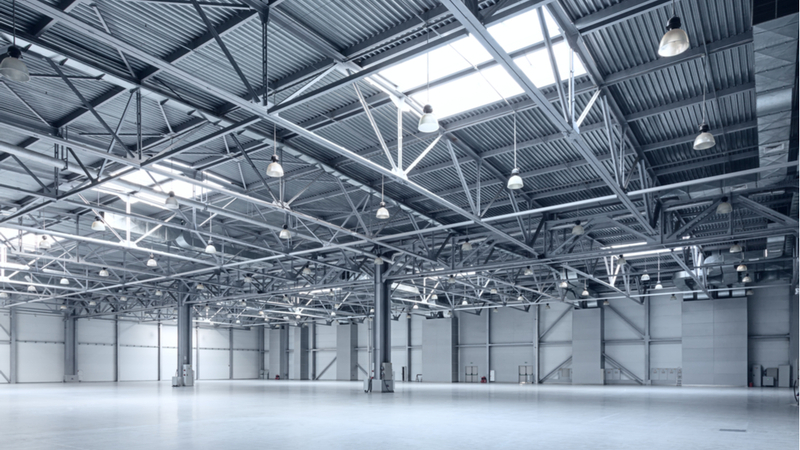 If you are looking to rent space for your business, a consultation with a Florida real estate lawyer can mean the difference between getting an outstanding deal and getting taken advantage of. To arrange a meeting with a member of our experienced team regarding commercial or residential real estate, contact our office today.